And what about this quote (source unknown): “I am in competition with no one. I run my own race. I have no desire to play the game of being better than anyone, in any way, shape, or form. I just aim to improve, to be better than I was before. That’s me and I’m free”. So stop Chasing Illusions! Rat race competition is no good for humanity, only makes things worse. Cooperation is much better. 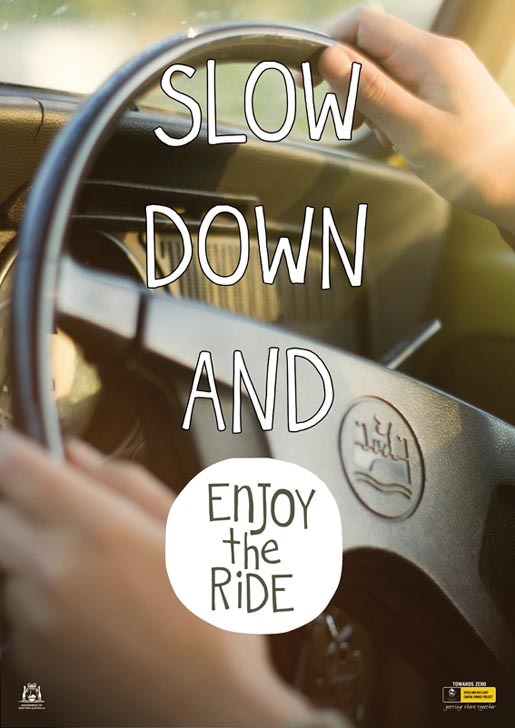 Slow down the rat race and start enjoying the ride. You can think of enjoying this ride using metaphors. Metaphor 1 (ratrace) is: always take the ‘next moment’ rat race rollercoaster, embrace the carrot/stick illusion, work harder for more money and fake happiness, get more greedy and work even harder and finally find out it doesn’t bring you real happiness, only more worries. You are constantly looking forward to the next moment of (illusionary) happiness, and constantly looking around you what your competitors are doing. There is no time for quietness, relaxation, real happiness. Metaphor 2 (flow) is: you can ride the ‘now moment’ rollercoaster and enjoy the ‘now’ ride. You forget about having to race with your competitors. Because you know competing is in fact a dumb action, a waste of time and in the end only leads to greediness. So it’s up to you to decide which rollercoaster to take. Everything on Earth, was created in stars. So everything is in fact star-dust. And we all know that everything is made up of atoms, yes everything, also you and me. Because everything originates from star-dust, none of the atoms in your body are your own, original atoms but beautifully arranged, orchestrated star-dust. Now what happens if you would zoom in on atomic level and look at these atoms? You would see that there is an enormous amount of space between the atoms. There is much more space than matter. 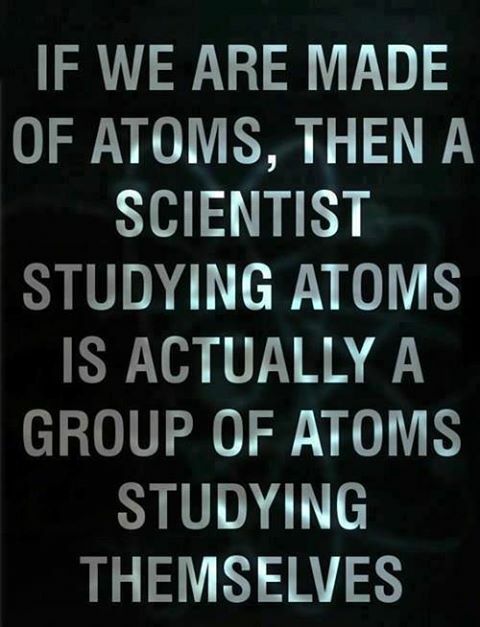 In fact, atoms consist of 99.9999999999999999% empty space. So you and everything around you is more space than matter. You are almost not there if you would look at yourself under an electron microscope. You are just a bunch of loosely coupled atoms, with inter-particle distances that are so enormously large, you can’t even imagine! If you are sitting on a chair, it feels as if you are tightly coupled to that chair, but if you could look at your atoms and the atoms of the chair, you would only see vast amounts of space and no real atomic connection. So the screen you are now looking at, the chair you are sitting on, the floor your feet are resting on, the air you breathe and you yourself are just arrangements of atoms. On atomic scale you could probably not see the difference between your atoms and that of the chair you are sitting on. Rumi’s quote “Behind every atom of this world, hides an infinite Universe” gives a nice point of view on the enormous amounts of inter-particle space and how these particles still orchestrate together into something beautiful. 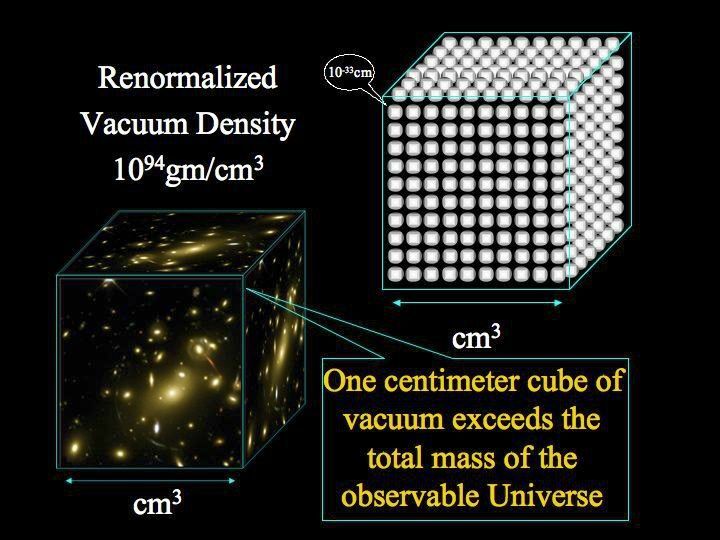 And Nassim Haramein has a very nice explanation on the enormous inter-particle distances (look at the figure of the renormalized vacuum density). He has shown that if we would collect all atoms/particles of our observable Universe, and arrange them next to each other (without inter-particle space) then it would still fit inside one cubicle centimeter! Amazing figures, don’t you agree? 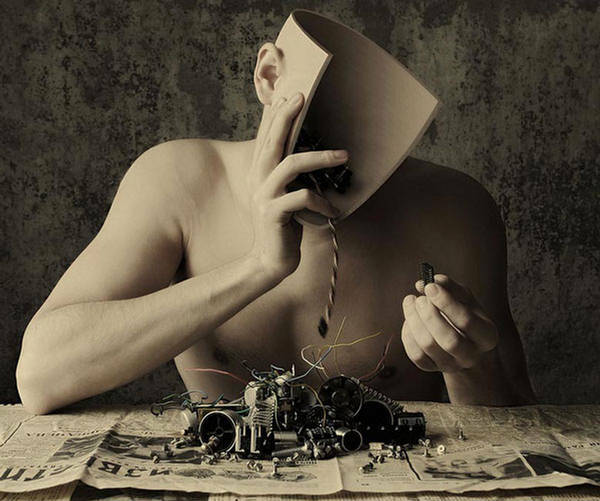 We all like to gather facts so that we can feed these to our illusion of thinking we know the reality. That’s why we in general don’t like people’s opinions because these are not facts. But what is a fact anyway? Is it what you think it is? Or is it what I think it is? Or is it what we both think it is? And suppose you decide to consider someone’s shared thoughts to be a fact, it still is by far nothing compared to that persons thoughts. Because that person might share an opinion with you which is based on very beautiful, delicate, complicated thoughts which you will never be able to comprehend by only listening to or looking at the audible or hearable (shared) subsets of those thoughts. Marcus Aurelius has a nice way to describe this phenomenon: “If someone is able to show me that what I think or do is not right, I will happily change, for I seek the truth, by which no one was ever truly harmed. It is the person who continues in his self-deception and ignorance who is harmed.”. 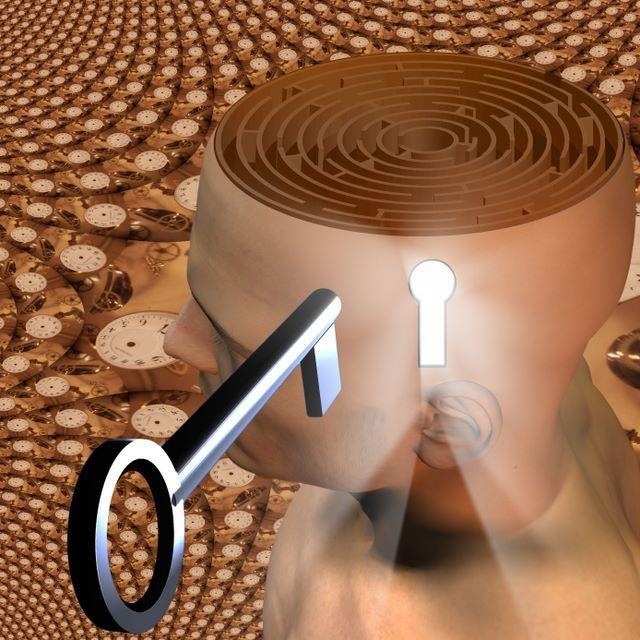 So don’t try to unlock someone’s mind in order to find out facts that can feed your own truth. 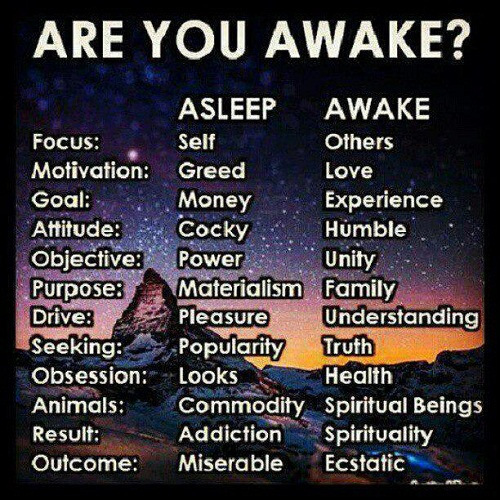 Because your truth is yours only. And try taking into account these wise words of Don Miguel Ruiz: “What others say and do is a projection of their own reality, their own dream. When you are immune to the opinions of others, you won’t be the victim of needless suffering.” Good luck in discovering your own reality. And even more lock in combining your own reality with that of the world you live in, trying to make it better than it was. 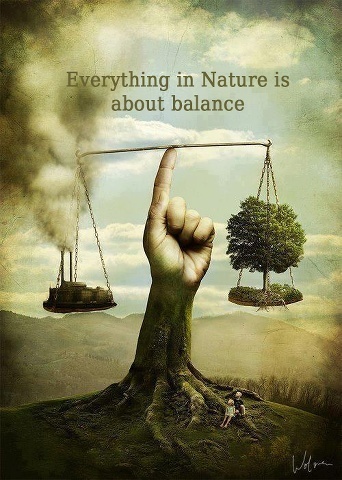 Our beautiful world is getting more and more out of balance. We see it happening and yet we massively and collectively let it happen. Despite the efforts from certain people giving hints as towards changes that are in desperate need we seem to be sticking to the status quo. Many reasons can be behind it like greed, survival of the fittest, me first and then the rest and whateverother reasons we can think of. But deep in our hearts we all know this isn’t sustainable. We need help. But we also have lots of fears. Fears that anything new will change the status quo which is currently the only ‘stable’ thing we can think of. So we are basically afraid that any new status quo won’t give us stability. This is where our thoughts go wrong. Because a new status quo will definitely give stability. But it will be a new stability: friendlier, kinder, more caring for all, better for all and maybe only slightly different for a very few. Think of it this way, and maybe your fears for a new status quo will diminish. Think of the future you leave behind for your children. Do you want them to say: dad, mom: you really lefts us a great world to live in or you want them to say: what sick parents I had. They did all they could to serve their egoistic selves, and left the garbage for us to solve. It’s up to you what status quo you want to leave behinde. Pretending to be a victim is just a handy illusion you use to protect yourself from not having to initiate change. It’s feeded by fear, which in itself is also an illusion. But you are not a victim: you too can initiate any change. If you think we don’t have anything to change, that’s ok. But if you look real close to all the crises we have created collectively, I bet there is room for change or improvement. I still have to find the first one that doesn’t agree on this. So what’s holding us back? It might be the fear that big changes or transformations are not realistic. This means we accept the current reality or what some of us have ‘defined’ as being realistic. But who can define what’s realistic anyway? Are these the ones who want to sustain the status quo, at whatever cost for society? Or are we in fact all part of it, because we allow the status quo to sustain? Think for a moment about your personal responsibility, because you too are part of this world we together created. 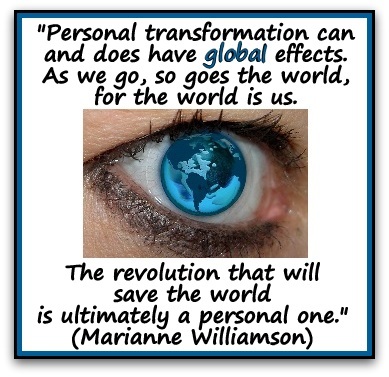 Good luck discovering your personal transformation capabilities. We live in a world where many people insist on making decisions based on facts and not on opinions or on perspectives. But the idea that a fact is a fact is in fact an illusion. Even Marcus Aurelius knew it when he produced the following quote: “Everything we hear is an opinion, not a fact. Everything we see is a perspective, not the truth.” And modern scientists in the quantum physics area can tell us that nothing that is observed is unaffected by the observer. 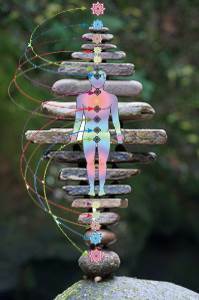 It means that everyone sees a different truth, because everyone is creating what they see ~ Neale Donald Walsch. So if you actually create the reality that you think you see, what is then the value of a fact? It is in fact always subjective. So be careful with your observations, because you might think they give you new ‘observable’ insights but what someone observes is always in the eye of the beholder. Want to get better insight from you observations? Share it with others and ask their opinion too. Together you make better or at least more complete observations. But always be careful with decisions made on just a few observations or on the illusion these observations can be earmarked as plain, undisputable facts. 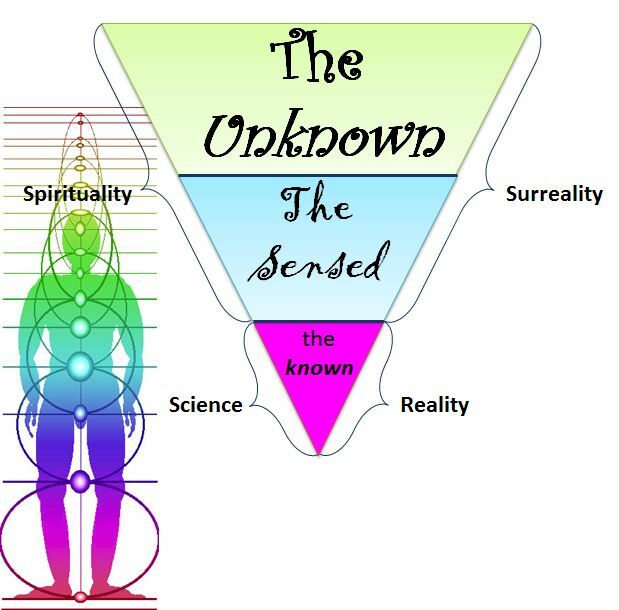 Have respect for the Unknown and embark on developing the Sensed in combination with the Known. This will give you a much better balanced decision support context. 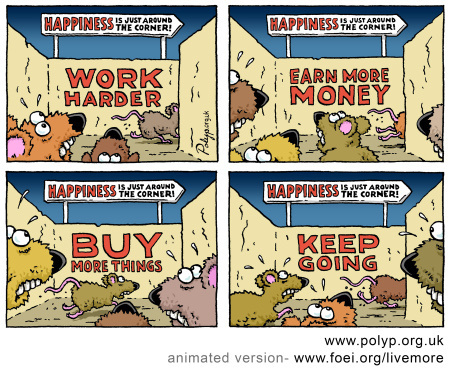 We are all caught in the illusionary Rat Race or the Race to the Bottom. It’s a ridiculous thing. Why on earth would we continue running in never-ending cycles chasing never-ending illusionary goals? And at the same time maybe help in worsening a better global outcome? Because we are chasing the illusion of happiness by competition, we have not enough reserve energy left to come to real global happiness. Happiness supported largely by cooperation and care for each other. Service to others more important than service to self. Think about it: you will always remain a rat, even if you win this race. But this is only a part-time victory. As soon as you have won a race, you will feel the urge to win the next one. It never ends. You will keep chasing your illusion. Stop with it. Spend your Energy on better things, for example on true happiness. You deserve it. 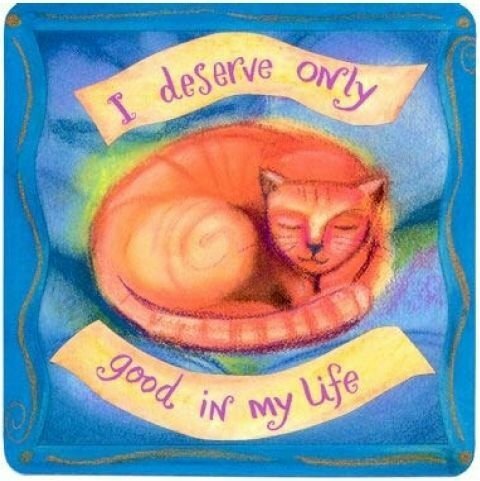 We all deserve it. It is ridiculous to not want global happiness. So we need to stop these illusionary ratrace games, chasing illusionary goals stimulated by illusionary self-invented, self enforcing ‘burning’ platforms. And you need to see that the way we appraise people for their contribution to this illusionary ratrace performance is stupid. It only enforces the ratrace further. Performance comparison the way it is usually done will keep people from believing they are already qualified or capable. So how do we reinvent this ratract? For starters, we don’t have to put big efforts into trying to win the (rat)race as soon as we are able to see there really is no race going on, but a self-enforcing, global illusion that is controlling us. So it all starts with another mindset. This doesn’t cost any money.